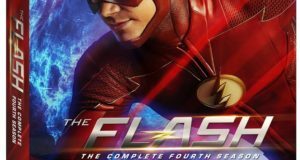 Blu-ray and DVD extras and box art for The Flash: The Complete Fourth Season have been revealed. 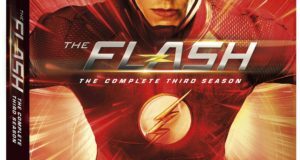 Details about the Flash Season 3 Blu-ray and DVD sets have been revealed. The Flash Season 1 Blu-ray & DVD: Extras, Release Date & More! 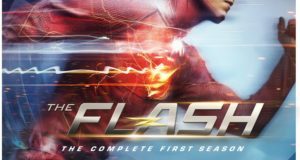 Details about the Complete First Season Blu-ray and DVD sets for The CW's The Flash TV series.